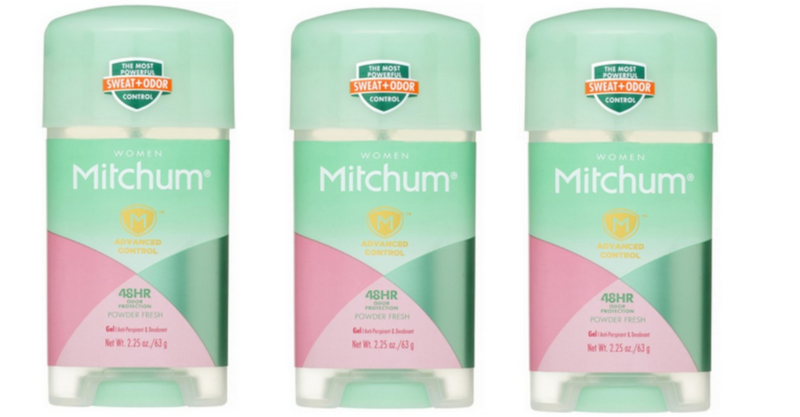 Grab a deal on deodorant at CVS next week! Grab two deodorants for 29¢ each thanks to a $2 off insert that can be found in the 7/8 Retail Me Not insert. Pair this coupon with ECBs for this fun deal. Get some to donate if you’re stocked! This deal starts 7/22. –like getting both for 58¢ or 29¢ ea.